The offers are valid from 1st to 8th November. With Diwali around the corner, the electronics market is bombarded with deals and offers on a wide range of products across different categories. 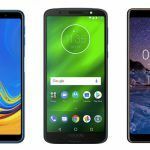 If you are looking to buy a smartphone, you can find a glut of deals online at this time of the year. Here, we have listed the Diwali special offers on the budget and mid-range Motorola handsets. 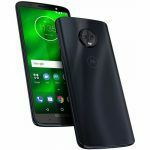 During the sale, both the 3GB and the 4GB variant of the Moto G6 are available at discounted prices. Under the offer, you will get the Moto G6 with an additional Paytm cashback of INR 1,200. The smartphone is available with No cost EMI option as well. 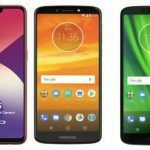 The Moto G6 comes with a 5.7-inch IPS LCD screen with 5.7 inches resolution. Under the hood, the device is powered by a Snapdragon 450 chipset, coupled with 3GB/4GB RAM. For optics, the device sports a 12MP + 5MP dual-camera setup at the back and an 8MP selfie snapper at the front. Fuelled by a 3000mAh battery, the smartphone runs on Android 8.0 (Oreo). If you purchase the device from Paytm Mall, you will get an additional cashback of INR 3,000, which brings down the effective price of the device to INR 15,499. 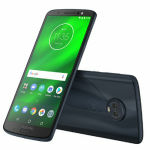 The Moto G6 Plus is also available on No Cost EMI as well. 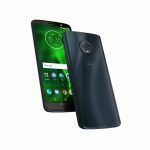 The Moto G6 Plus features a 5.93-inch IPS LCD Full HD+ screen with a 2160 x 1080 resolution and an aspect ratio of 18:9. The smartphone is powered by a Snapdragon 630 chipset, mated to 4GB/6GB RAM, based on the storage variant. In the imaging department, the handset sports a 12MP + 5MP dual-camera configuration at the rear, while the front of the device house an 8MP camera for selfies and video calling. The device packs a 3200mAh battery and runs on Android 8.0 Oreo. 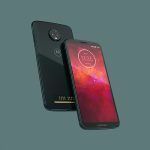 As per the Paytm Mall offer, the buyers will be able to receive a cashback of up to INR 2,000 on the purchase of the Moto E5 and the Moto E5 Plus. In the case of Moto E5, the effective price after the Paytm offer becomes INR 7,799. The handset is also available with No Cost EMI option. The Moto E5 comes with a 5.7-inch IPS LCD HD+ display with 720 x 1440 resolution and an aspect ratio of 18:9. Under the hood, the device is powered by a Snapdragon 425 processor and runs on Android 8.0 (Oreo). For optics, the smartphone features a 13MP camera at the back and a 5MP camera at the front. Keeping the device alive is a 4000 mAh battery. With a cashback offer of INR 2,000, the Moto E5 Plus is available at an effective price of INR 7,999 at the Paytm Mall. 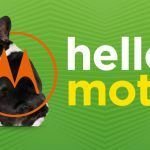 This Motorola device is also available with No Cost EMI option. 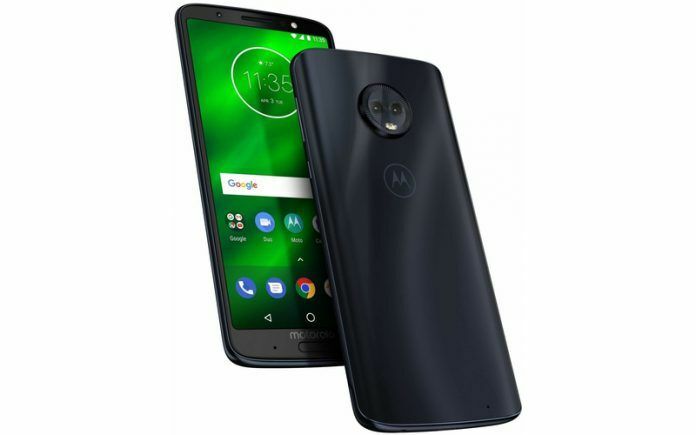 The Moto E5 Plus features a large 6.0-inch Max Vision IPS LCD display with 720 x 1440 HD+ resolution and an aspect ratio of 18:9. Under the hood, the smartphone is powered by an octa-core Qualcomm Snapdragon 430 processor clocked at 1.4 GHz, paired with an Adreno 505 GPU. For optics, the smartphone gets a 12MP camera at the rear and a 5MP camera at the front for selfies and video calling. The smartphone is fuelled by a powerful 5000 mAh battery. As for software, the device runs on Android 8.0 (Oreo). 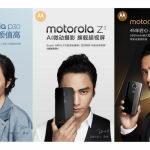 Motorola Teases August 15 Launch Event in China; Moto Z3 Play, One Power, E5 Plus Expected?